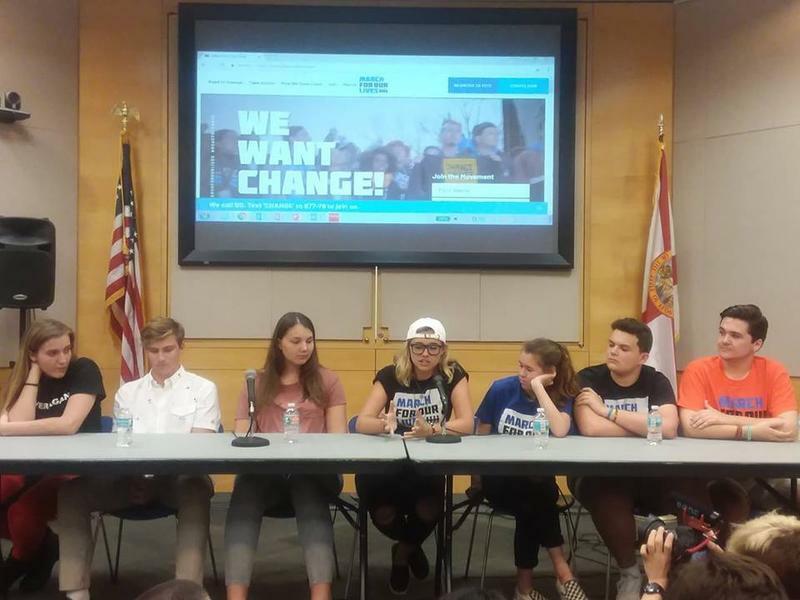 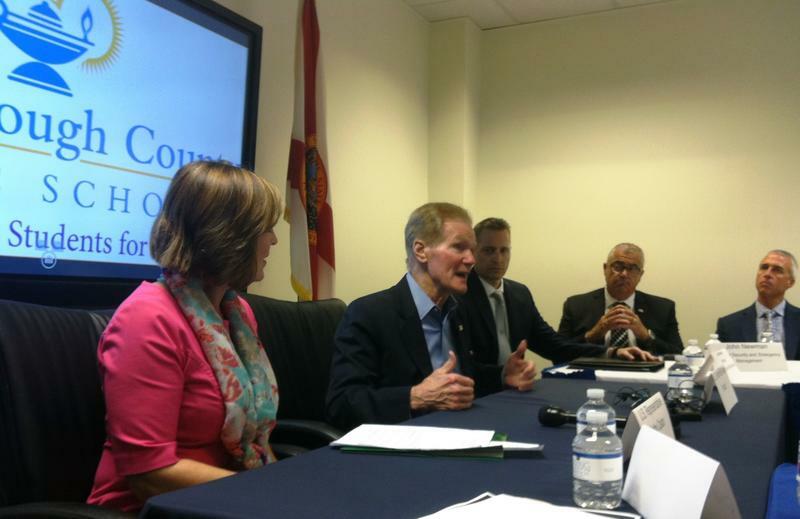 U.S. Sen. Bill Nelson and Tampa Congresswoman Kathy Castor spoke at a forum of high school students and school board members in Tampa Monday. 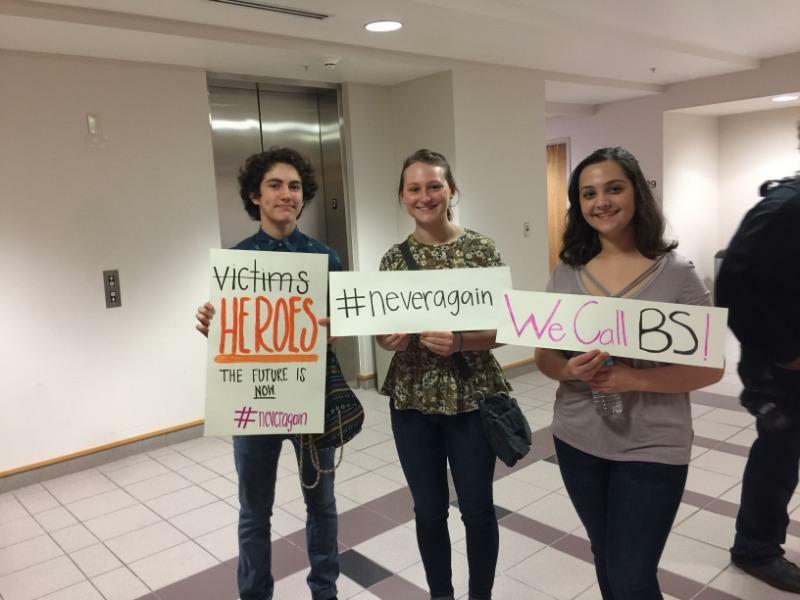 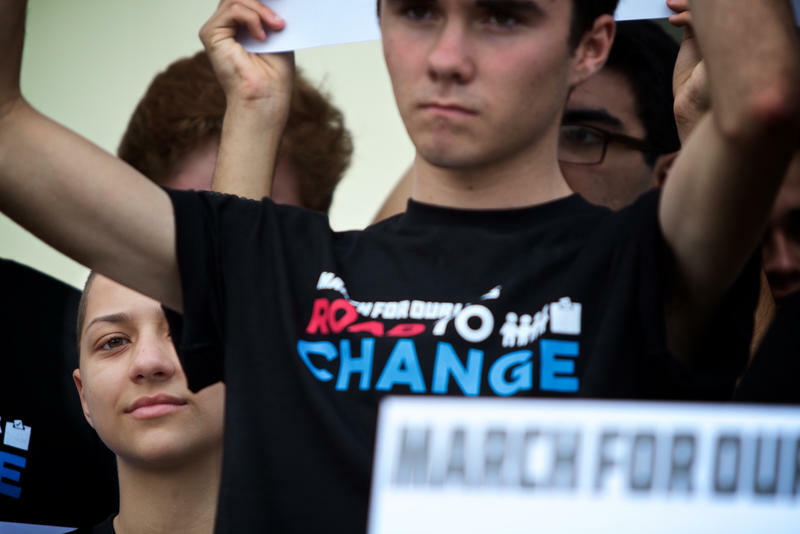 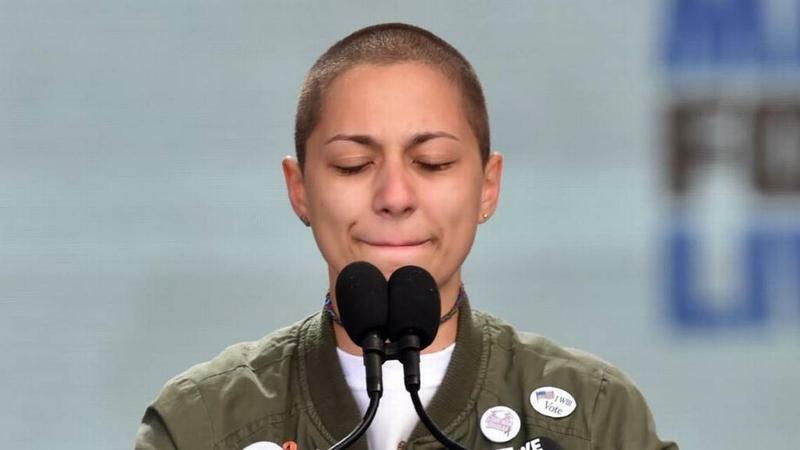 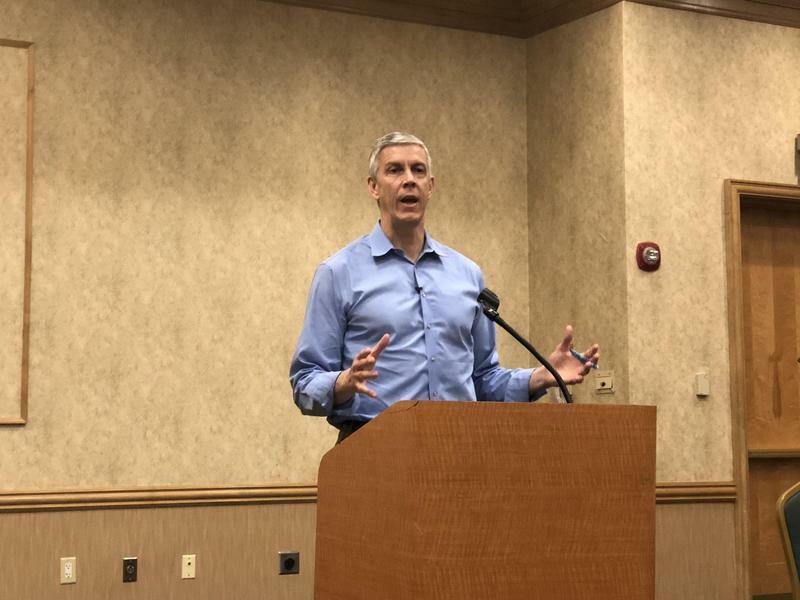 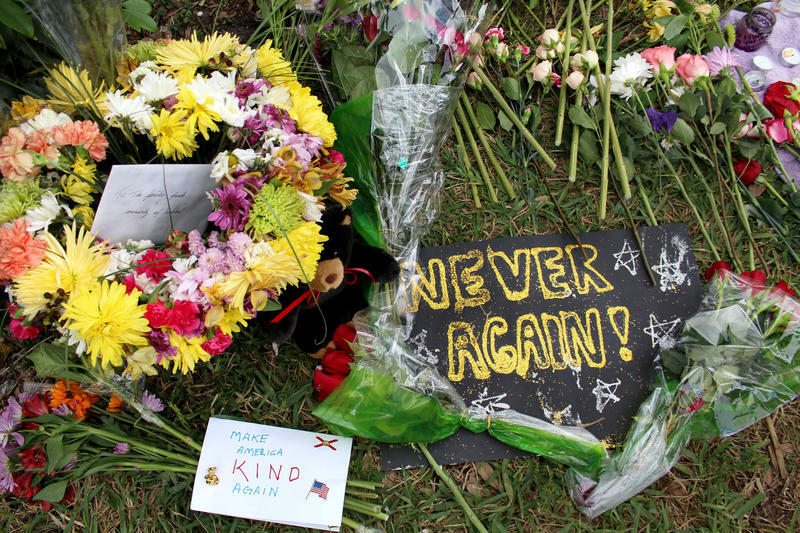 He told the students to keep on demonstrating for gun control -- but be prepared if little happens. 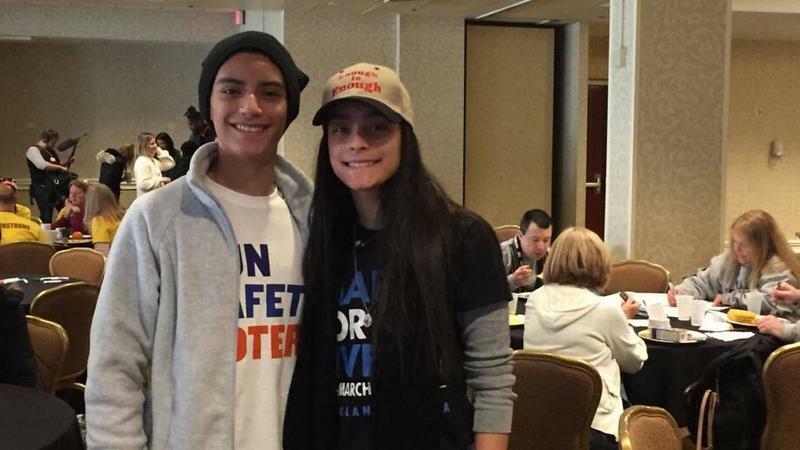 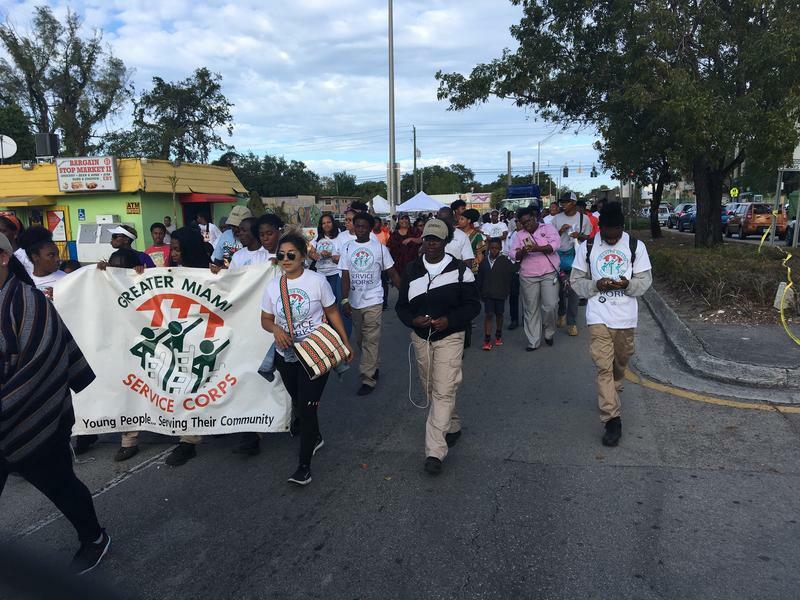 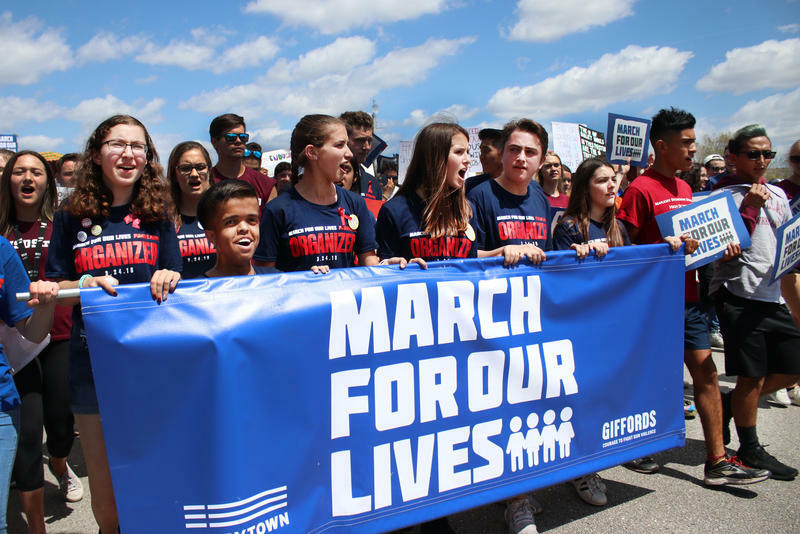 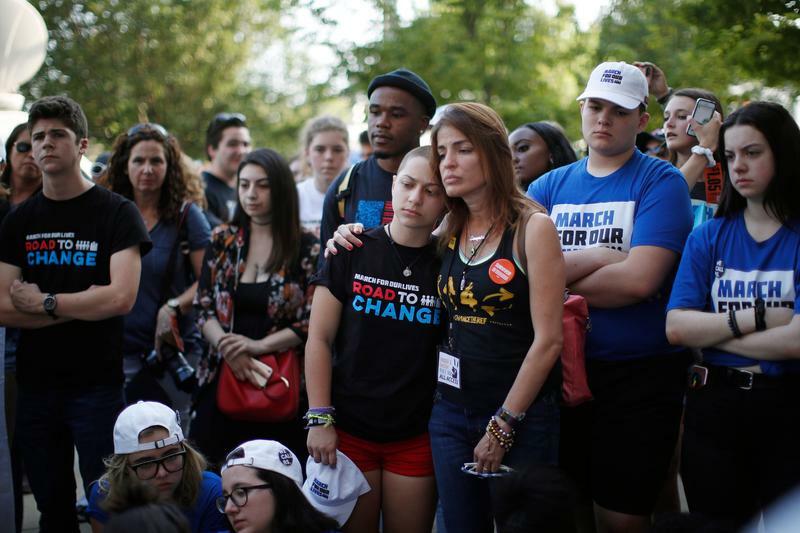 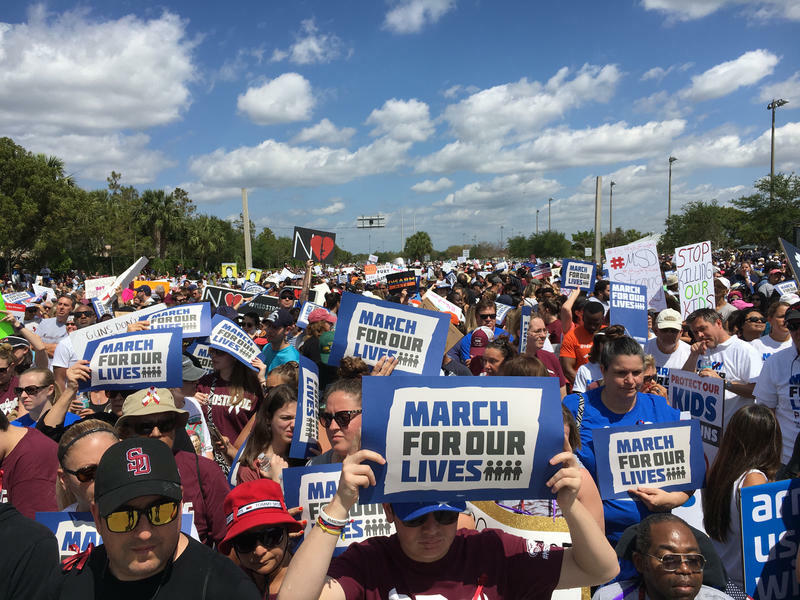 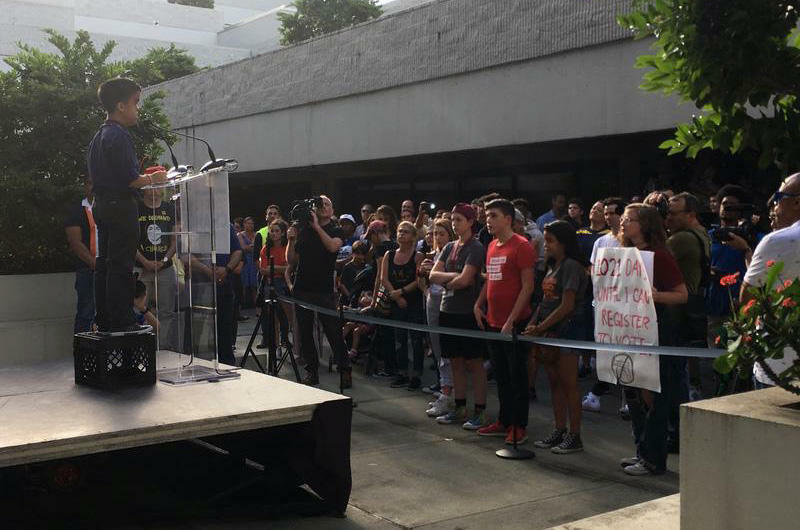 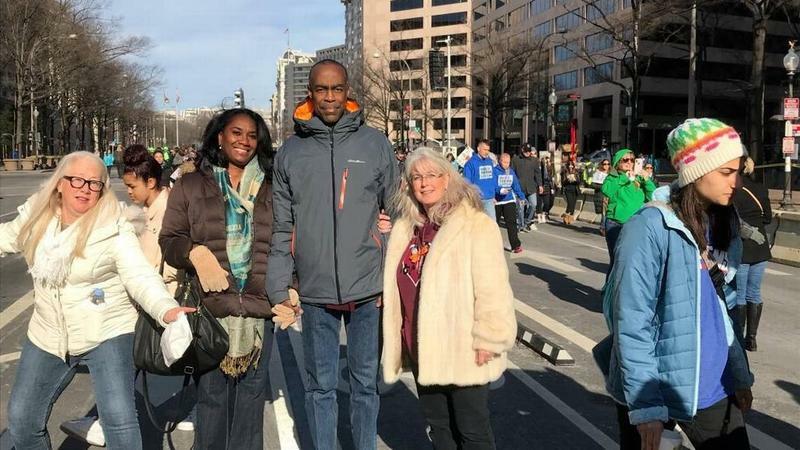 Broward Schools Superintendent Robert Runcie walked out of the JW Marquis hotel on Pennsylvania Avenue Saturday morning with a crowd of Stoneman Douglas alumni, hopeful for the future and awed by the crowds flooding toward a March For Our Lives stage at the far end of the street.